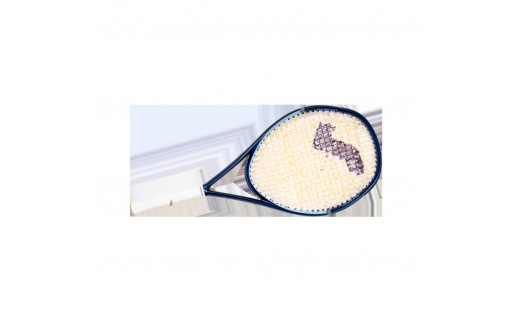 This 26” racket is ideal for the junior player trying to improve their game. 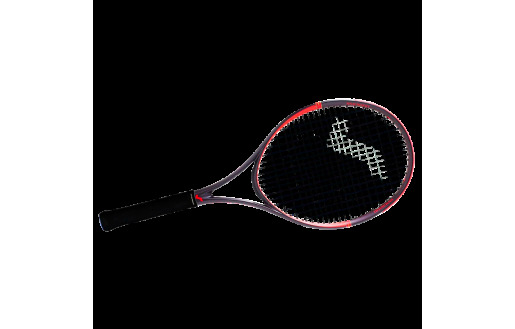 Inspired by our Vitas series the Vitas 100 junior 26” offers the same technical features as the adult version. 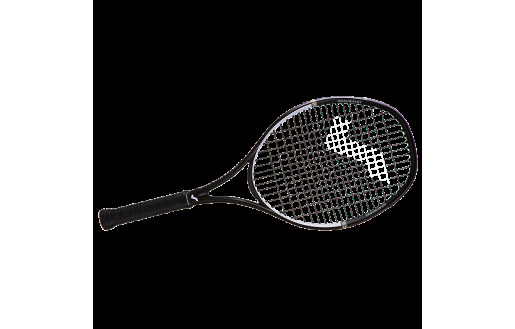 With a great maneuverability and a weight of 255g the Vitas100 Junior 26” creates a lot of power and control. 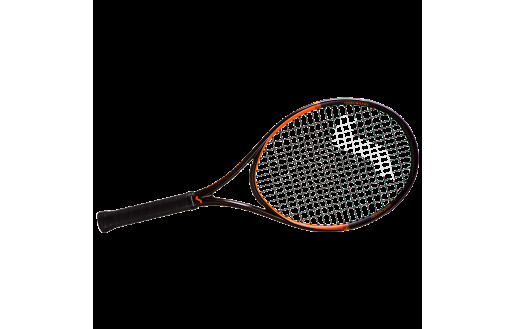 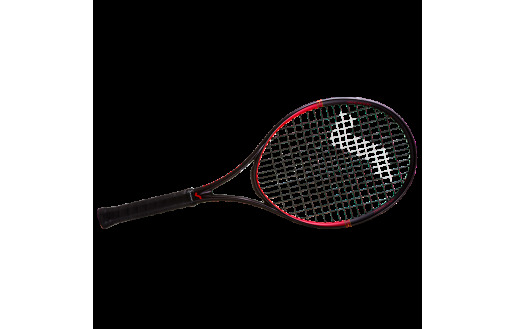 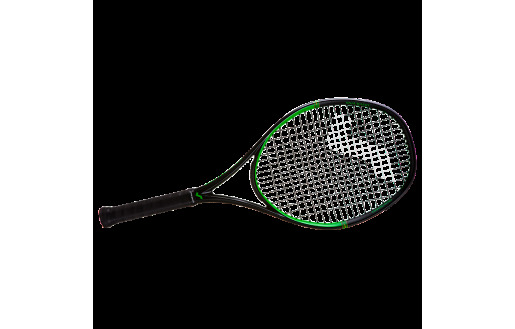 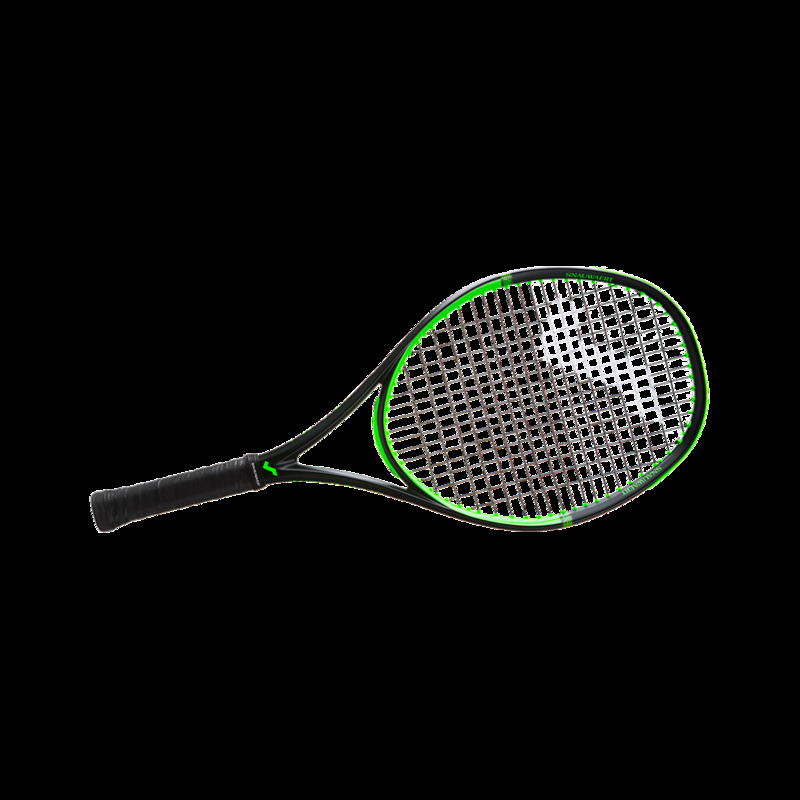 The racket has an extra sparky design with colored grommets and bumper and is a must have for every advanced junior player of 11 years and older.